I was having a bit of an off week and this little guy really cheered me up. Thanks dude! I don’t often use a lot of orange, so this was a good push for me. 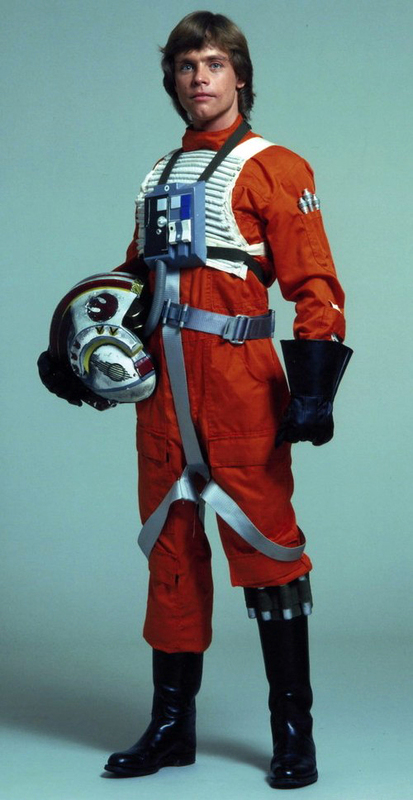 It just has such a strong space flightsuit association (not least because of this for me!). I kind of want those boots… I may make a print of him sometime, or perhaps draw him some astronaut buddies. And because I find it interesting, here’s a gif showing the initial sketch (green biro again!) and the layers that make up the final illustration. It’s pretty close to the original sketch, I usually change it quite a bit more than this. Not so many layers this time either. For once I managed to restrain myself!